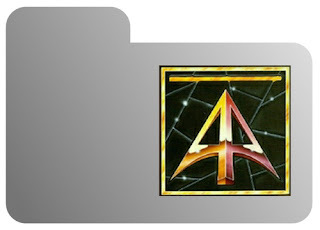 There has been a change at Alternative Armies with a new page where all of our free download files and folders are now situated. Over 100mb of articles, magazines, scenarios and more for Flintloque, USEME and other game systems which are ours. Click through for the page and to read more. We also have a new page where all of our paid for digital download books are located for easy browsing and a fifth less in price than in print. Twin jobs generated: dig out the USEME books hiding on the desk, and where did I put that huge flash drive?